The Excellence Awards program initiative, was established in 2004 by Moses A. Mawa, President & CEO of Silvertrust Media and Afroglobal Television and Patricia Bebia Mawa, Executive Vice President of Afroglobal Television. The annual red carpet awards gala has honoured achievers and brought together people of African origin and others of goodwill, to celebrate leadership and excellence. The event was held at the Royalton Hotel in Toronto on October 20th, welcoming guests from all three levels of government, corporate sector and others notable guests from around the world. “For over fourteen years, we have focused on the unity and success stories of people of African descent through Planet Africa. The spirit of excellence, which has always powered our progress, has emerged as a powerful global brand, starting off with the magazine and the awards,” says Mawa. 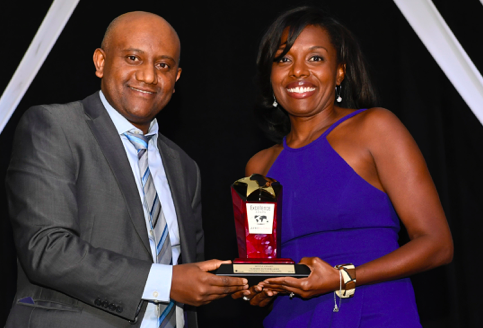 Ethiopian Airlines Canada has worked closely with Moses and Patricia over the past few years and has sponsored events such as the Transformation Awards held earlier in 2018 and the Excellence Awards. 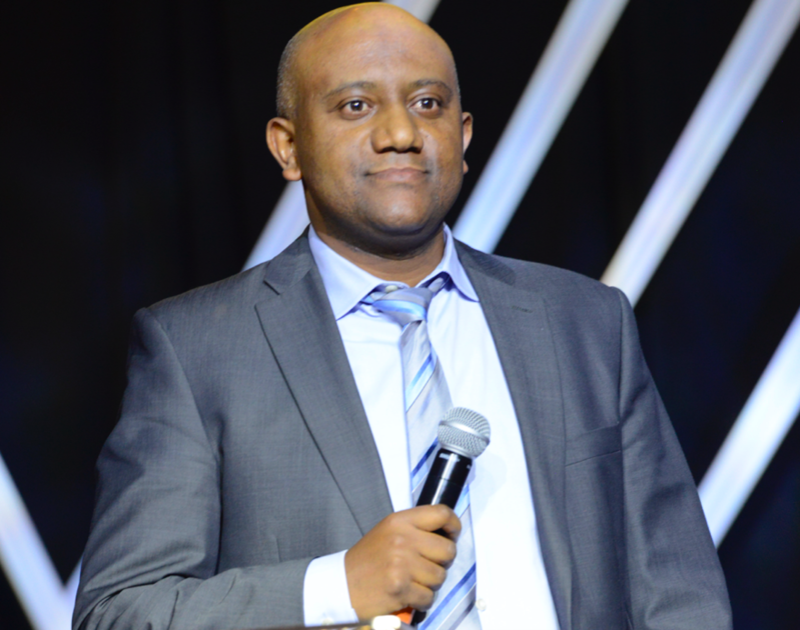 “We are very happy to be part of the Excellence Awards celebration and meeting so many incredible individuals who have made such a positive impact through their work and personal initiatives,” said Birhan Abate Ethiopian Airlines Canada, Country Manager. Abate presented journalist Tammie Sutherland with the Afroglobal Excellence Award for Media. This multitalented journalist is also a widely sought-after speaker and can often be seen on CityNews and Breakfast Television. She has reported on policing issues in the GTA, including mass protests against carding and street checks in the province, as well as high-profile criminal trials. Hollywood has also been part of her portfolio both as a entertainment reporter interviewing celebrities on the red carpet and also as an actor. Sutherland has appeared in a few movies with actor Jamie Foxx in the past. Born and raised in in the greater Toronto region, she is proud of her Jamaican and African Canadian heritage. 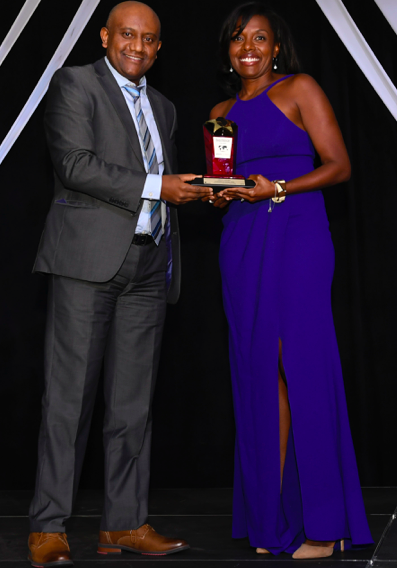 Photo: Birhan Abate Ethiopian Airlines Canada Country Manager, presenting Tammie Sutherland AfroGlobal Excellence Award for Media.